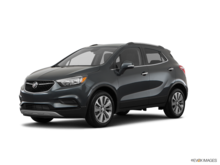 This quicksilver metallic SUV has an automatic transmission and is powered by a 1.4L I4 16V MPFI DOHC Turbo engine. 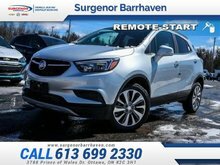 With that thrifty motor it gets 9.9 L/100 km in the city and uses just 7.8 L/100 km out on the highway according to Transport Canada. 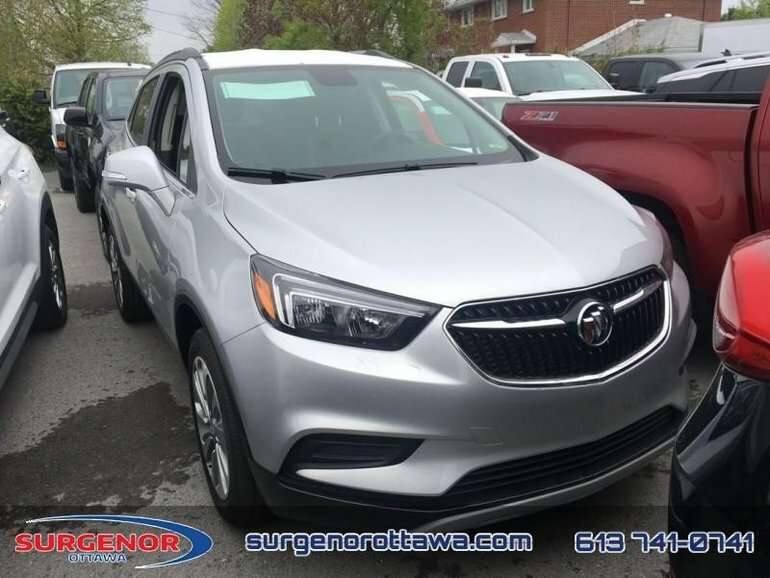 Our Encore's trim level is Preferred. 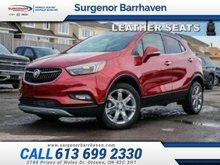 This Encore Preferred comes with Buick IntelliLink that has a 7 inch colour touchscreen, a 6 speaker audio system with bluetooth audio streaming, stylish aluminum wheels, a rear vision camera, remote keyless entry, cruise control, power windows and locks, plus many more advanced features. This vehicle has been upgraded with the following features: Remote Engine Start. 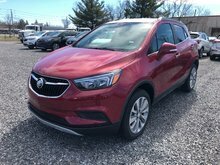 Ce véhicule, Buick Encore Preferred 2018 vous intéresse?